All she wants is to enjoy a simple life in her new town, her fixer-upper house, while working a job she loves. Besides, the mystery of whether Parker Knowles, her boss at the rescue shelter, will or won't finally ask her out gives Lily plenty to keep her guessing. 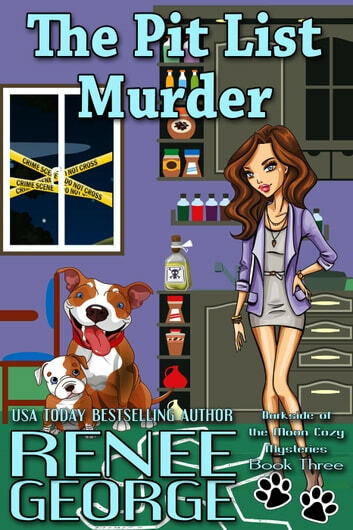 But when an abandoned pit bull puppy leads Lily and Smooshie to the corpse of a local philanderer, she is once again drawn into the seedier side of small town living. 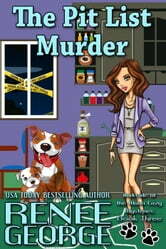 Even though she's warned off the case by the local sheriff, Lily is determined to find the killer before one of her dearest friends, the prime suspect, is arrested. It doesn't help matters that more nasty notes are showing up around town, making Lily wonder if the two things are connected. Lily and Smooshie need to crack the case of the dead Don Juan, while navigating what it means to live in an all human town, before her secret and the secrets of the people she cares for are exposed.